Interested in international affairs? With roundtable conversations about international issues, cultural dinners, competitive debating, and guest speakers ranging from ambassadors, to journalists, to foreign diplomats, the International Relations Club has something for everyone. 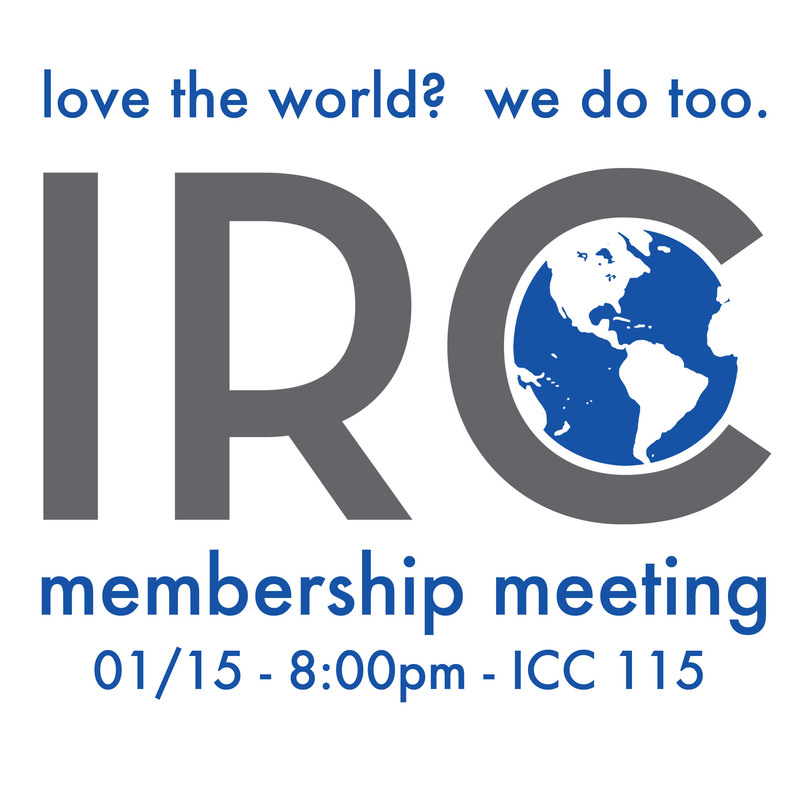 Come to the Spring GMM to learn how you can get involved in the IRC! Check the Facebook event for more information.